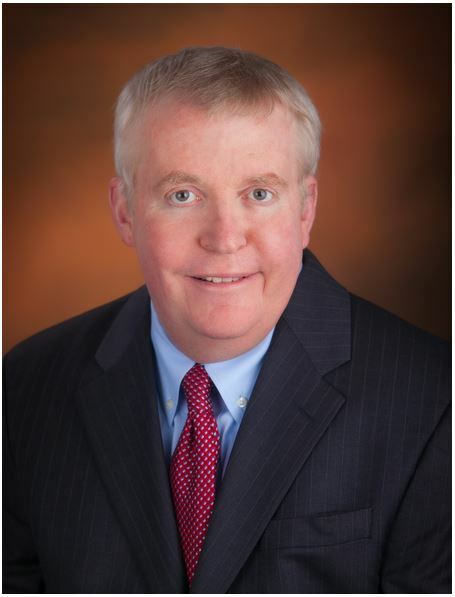 Kevin Quinley is a leading authority on claims, product liability losses and litigation management. As a senior executive for cutting edge insurance carriers, he has managed claims and litigation throughout the world. Also known as “The Claims Coach,” Kevin is a thought leader in the claims field, generating knowledge resources in the form of articles, booklets, blogs, books, podcasts, webinars, training modules and live workshops and presentations. His mission is to help excellent claim professionals achieve success by “elevating their game” to the next level! For over 30 years, Kevin has actively handled and managed a wide range of liability claims and lawsuits. He is an entertaining, dynamic and substantive presenter as well, speaking at corporate functions, training sessions and trade association forums. He is the author of over 600 published articles and ten books on various aspects on insurance, claims, product liability, risk management and litigation. He is also a skilled CPCU and IIA Course Leader, specializing in Commercial Liability, The Legal Environment of Insurance and the CPCU Management courses. Sample and explore Kevin’s resources on the About Kevin page, which features his biography and a sampling of articles. Visit books/publications for information on Kevin’s books.